She recently completed a collaborative research project funded by USAID and NSF on Legitimacy Deficits in Transitional Justice in the Colombian Peace Process. Dr. McCoy also participates in an international research team on Causes and Consequences of Populism, comparing Latin America and Europe. She has received research grants and awards from NSF, USAID Center for Democracy, US Institute of Peace, Rockefeller Foundation, North-South Center, and Fulbright Association. At The Carter Center, Dr. McCoy created the group of Friends of the Inter-American Democratic Charter group; directed The Carter Center’s projects on Mediation and Monitoring in Venezuela 2002-2004, Ecuador-Colombia Dialogue Group 2008-2010, and U.S.-Andean Dialogue Group 2010-2011; led over a dozen election monitoring missions and organized former President Carter’s historic trips to Cuba in 2002 and 2011. She served as a mediator in Venezuela, and between Ecuador and Colombia. 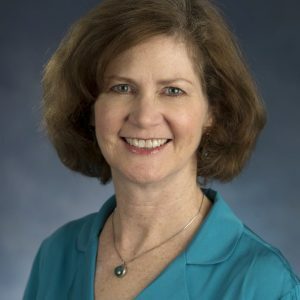 McCoy is a life member of the Council on Foreign Relations; member of the International Women’s Forum; and co-chair of the Atlanta chapter of the Scholar’s Strategy Network.